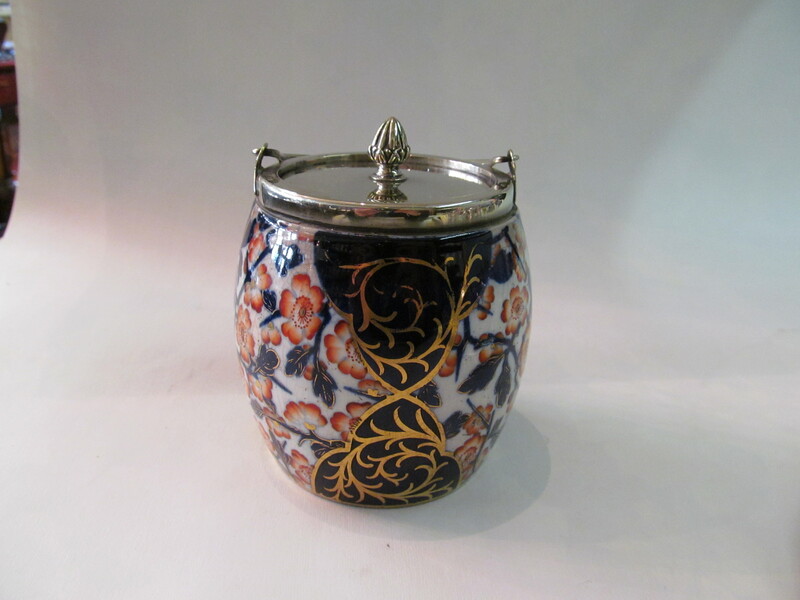 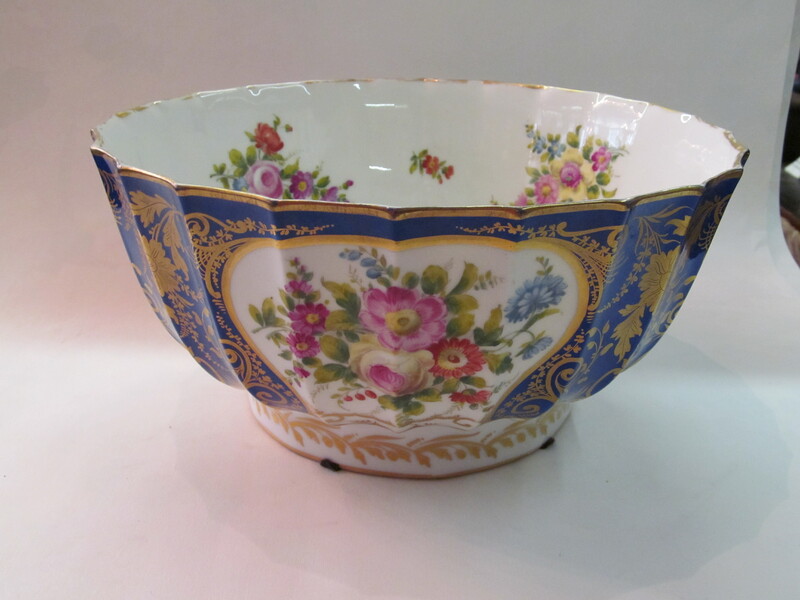 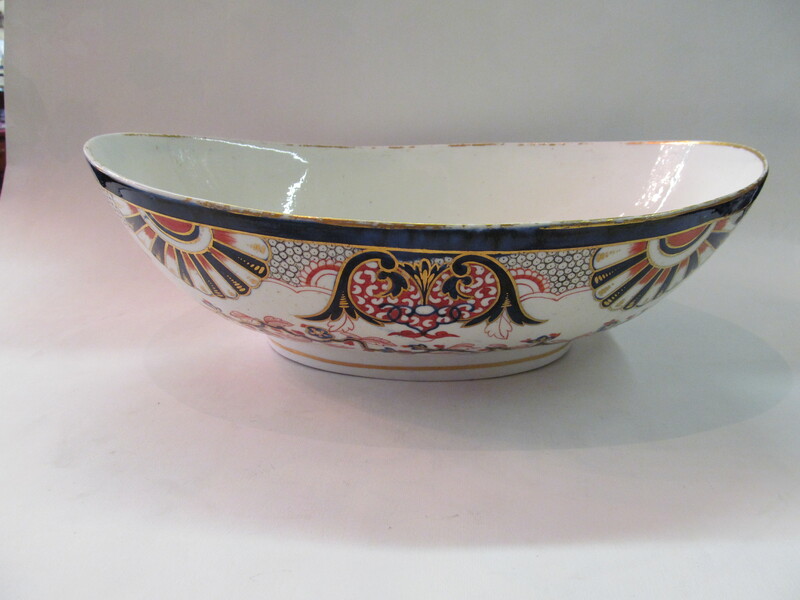 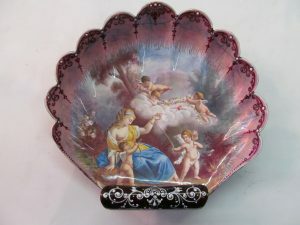 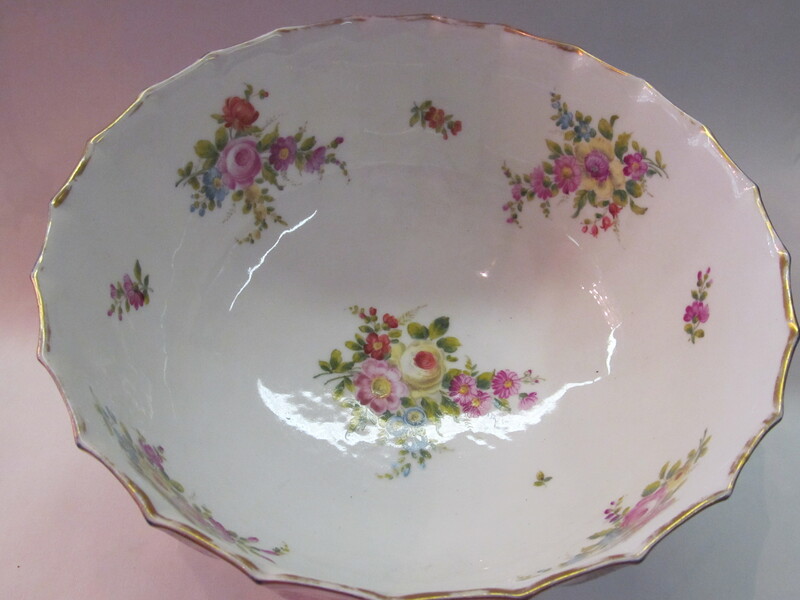 Extraordinary Quality Antique English “Museum Rare” Hand Decorated Swansea Porcelain Punch Bowl. 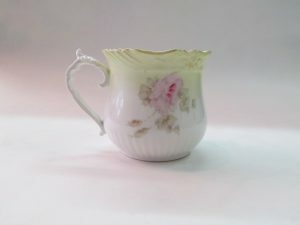 Circa 1814-22. 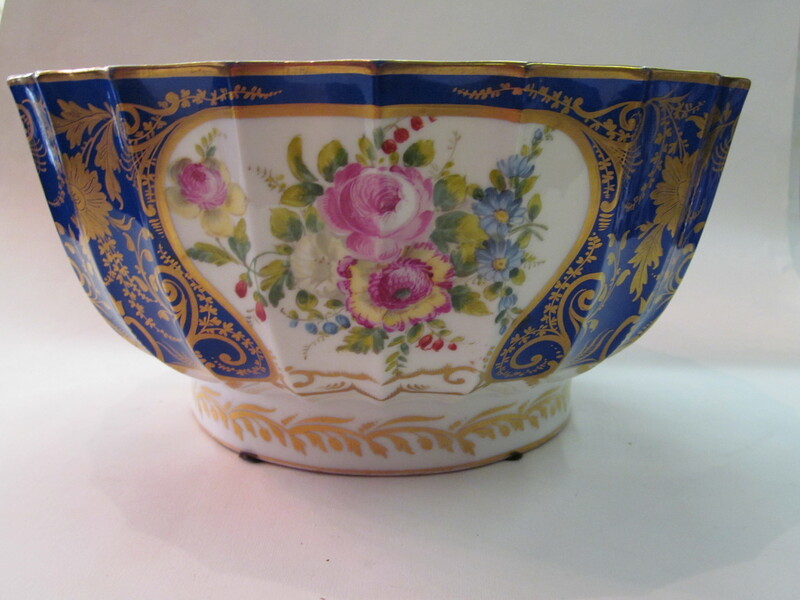 With shadow of original gilt swansea signature on base of bowl.